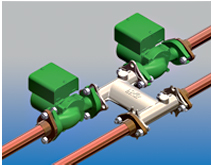 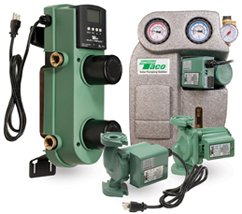 Taco circulator pumps play a large role in hydronic systems because they circulate liquids and gases in a closed circuit. 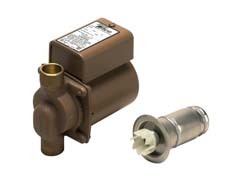 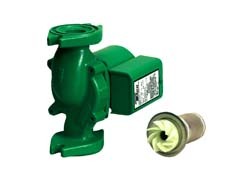 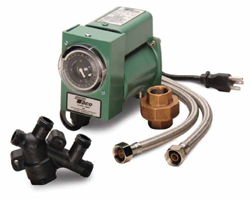 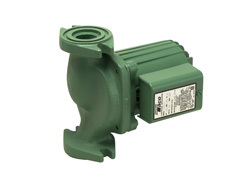 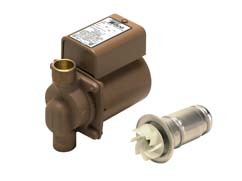 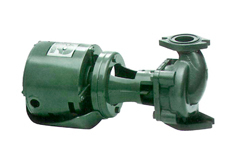 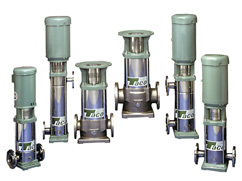 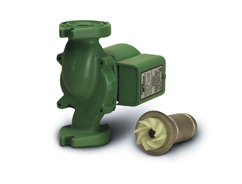 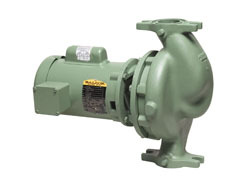 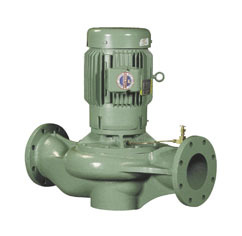 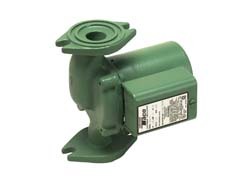 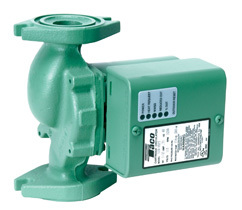 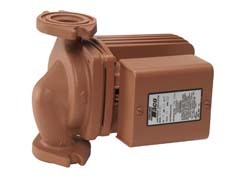 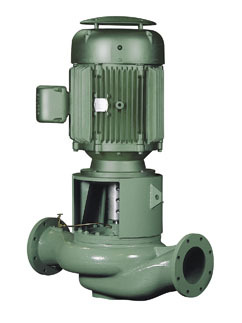 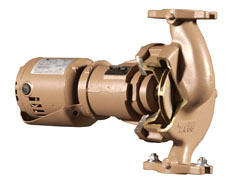 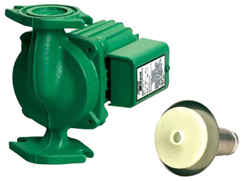 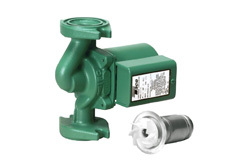 Taco circulator pumps connect directly to a water line and ensure that the flow of water is consistent. 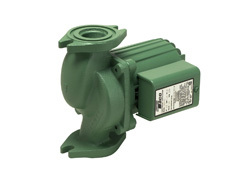 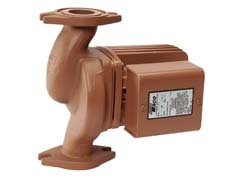 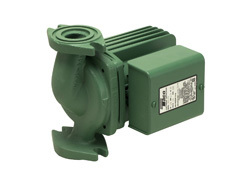 Circulator pumps will help you use less energy and keep water temperatures desirable at all times.